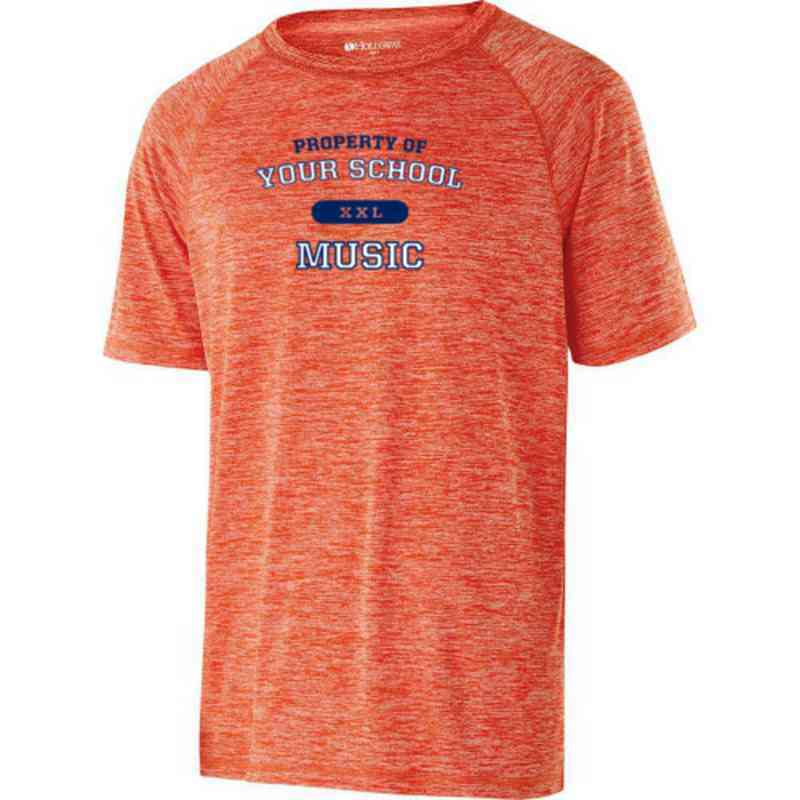 Become one with the music in this durable performance shirt. It's made of a polyester fabric in a stretchable yet classic fit for everyday wear or working out. Its raglan sleeves allow for motion, while the odor-resistant and moisture-wicking material keep you dry. Manufacturer direct from a trusted supplier.